Andy Storey is a lecturer in political economy at University College Dublin and a board member of human rights group Action from Ireland (Afri). Some of the project ideas were showcased at an international conference yesterday at the Point. Organisers Connect the Dots and Upon a Tree have driven the enterprise based on the recognition of “how important it is for the health and happiness of a city to carve out spaces to live, work, but also – to play”. 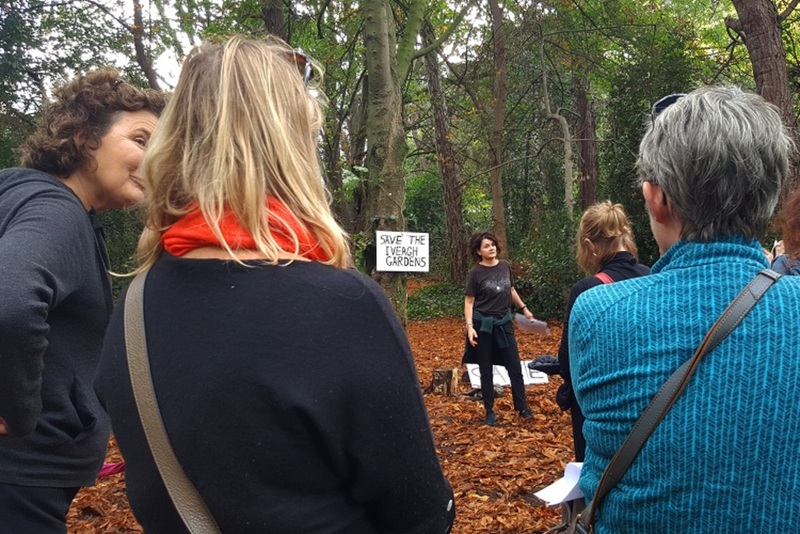 Patrick Freyne’s report in the Irish Times on the participatory “This Is a Playful Street” event in Sheriff Street in September (part of the build-up to the main conference) was positively heart-warming. There were accounts of children out on the street playing, and a garda serenading them with Michael Bublé’s “I Just Haven’t Met You Yet”. But Freyne highlighted the problems too. 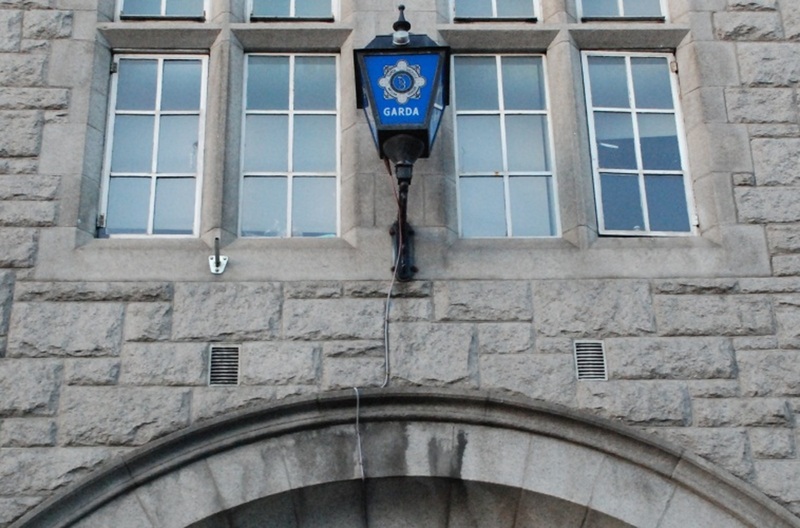 The gardaí were the children’s friends that day, but a teenager said how, ordinarily, “Guards tell you to move on, they aren’t very happy with us existing.” Freyne has written previously on how inner-city teenagers experience regular Garda harassment. 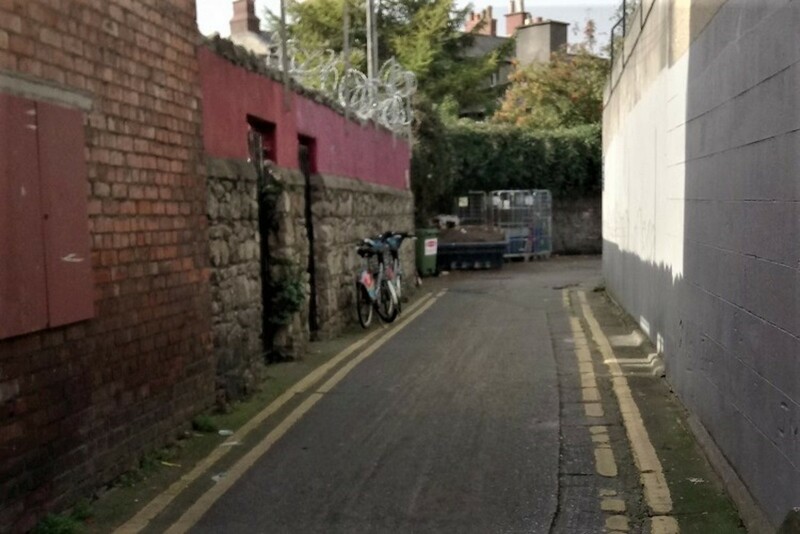 A young woman told Freyne that the Sheriff Street event was “not real” – she talked of how drug dealers and addicts would take back the streets later with “the police doing nothing”. 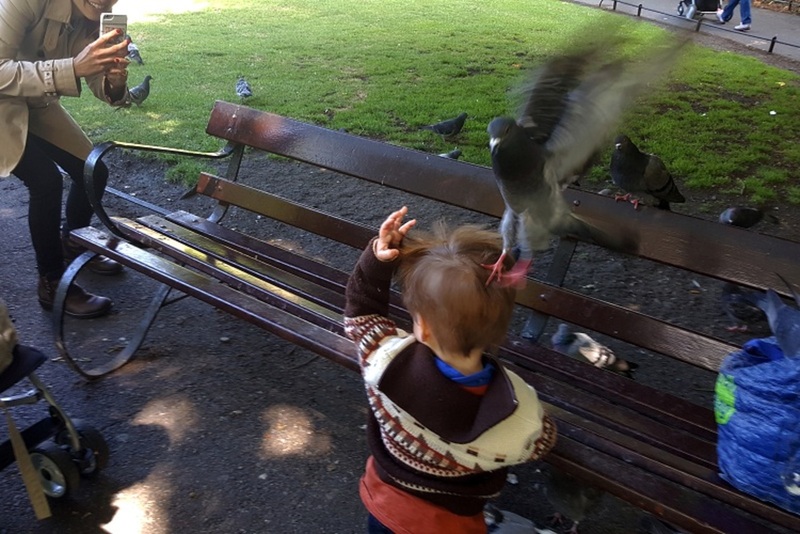 The ambition of making Dublin “the most playful and child-friendly city in the world” runs up against the structural inequalities and political choices that ensure much greater opportunities, including access to green spaces to play in, for some children than for others. Some of Playful City’s partners may, unfortunately, be contributing to those processes of structural injustice. 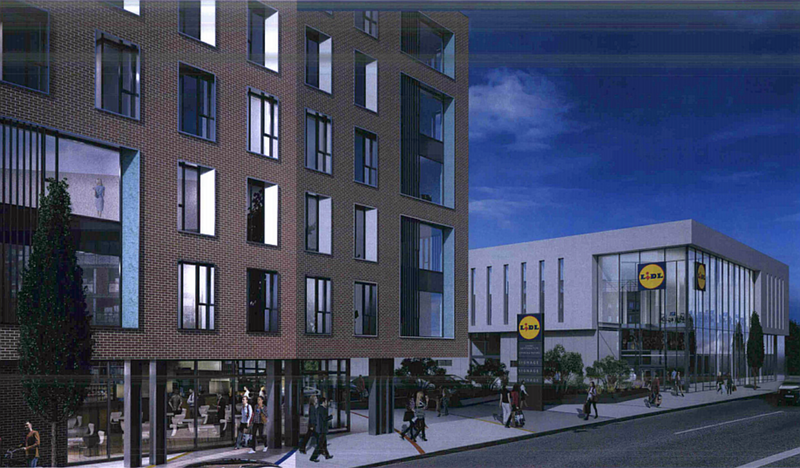 Accenture announced earlier this year that it is creating 300 new jobs in Dublin – great, but the jobs are unlikely to go to inner-city residents, while pressure on living space and on accommodation costs will only be intensified. The Accenture employees will mostly be looking for more of what Devery terms “premium private housing”. That is not their fault, but it is a fact. Bank of Ireland staff also participated in the Playful City launch (fair play to them too) and the bank has been a major supporter of the overall initiative. But the bank is more in the spotlight now for its participation in the overcharging of tracker-mortgage customers with all the devastating consequences this has had for the families affected. More broadly, the crippling cost of bailing out the banks (including Bank of Ireland) can plausibly be argued to be one of the reasons why the residents of areas like Dublin’s north inner city suffer so much from the absence of services (including play facilities for children) and why we have high and rising levels of child homelessness in Dublin and elsewhere. Global tax dodging by wealthy corporations does not help either. The Playful City initiative raises important issues. Caitriona Devery quotes another of my UCD colleagues, Niamh Moore-Cherry: “the primary value to me is getting people to think differently about the city”, which is desperately needed. A question is how we can move from alternative thinking to action that addresses deprivation and inequality and the underlying forces that drive them – to do so will demand that serious questions be asked of some of the main “players”. Andy Storey: Andy Storey is a lecturer in political economy at University College Dublin and a board member of human rights group Action from Ireland (Afri).